By now, few doubts remain about the revival of old school death metal that has taken place in the past few years. And while many bands remain faithful to the genre classics, others dare to defy them. «Trance Of Death», this Bavaria quartet's debut album, is essentially a progressive variation of death metal, although still quite hard to label. 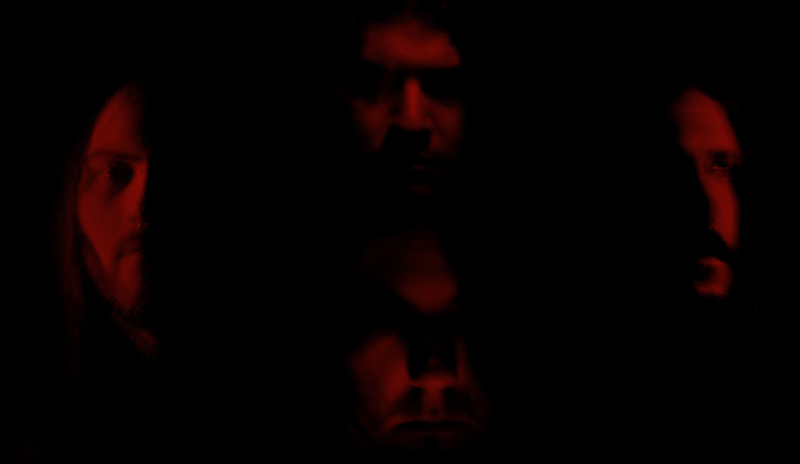 Several bands take elements from various styles and end up with a mess, but throughout the last decade these musicians have managed to create an approach that is neither black nor death metal, becoming much more than a simple hybrid of the two genres. 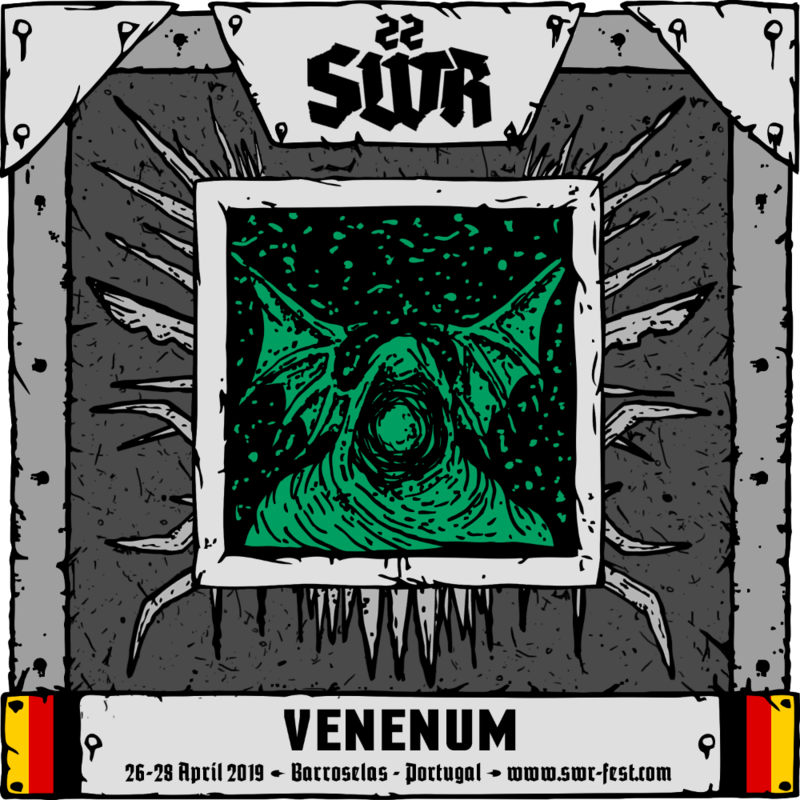 In between muddy, schizophrenic riffs, unsettling growls and broken rhythms, Venenum sound like the sonic equivalent of a horrifying nightmare.